It was a spectacular night at the 2018 Mister World Prestige International Grand Finals which was officially held in Pullman Hotel, Putrajaya. I know its a little ironic to have a beauty pageant for men, but the truth is, beauty is limitless and its based on the eyes of the beholder. With thie 2018 Mister World Prestige International Grand Finals, it explores the worlds great potential of stylish men from the worlds international reputation campaign. And last night was the success of Mr. 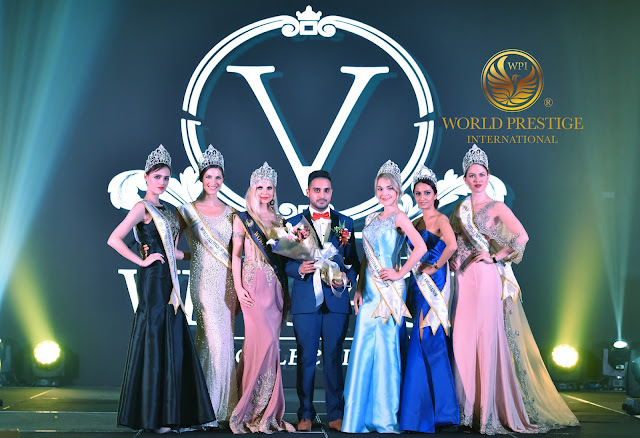 Victory to grab the spot of the World Prestige International reputation as one of the artist. 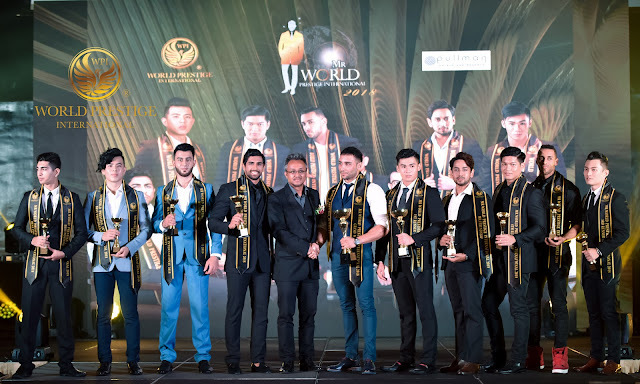 The event was sponsored by Vintage Collection International, which made the 2018 Mister World Prestige International Grand Finals a glamorous one! Being the main sponsor, i noticed that their tailoring works are indeed prestige. Vintage Collection was founded in 1996 and mainly tailors for evening wear and senior executives creating jaw-dropping timeless pieces that would never be out of date for both men and women. Marking their 11th anniversary in 2018, the show has expanded from personal design and limited edition customization to a large number of evening retail stores with years of experience and still tries to diversify. Being present at such a prestige night, the charismatic candidates uses this lofty stage to show off the worlds Top Ten International Reputations and are willing to continue to train and strengthen their physique to become the next best champion. Each of the candidates had their own individual ways of showing the broad and charming shoulder muscles to impress the audience. Believe it or not, despite their masculine character, I thought it was also cute that they had interesting humorous talents too. "The World prestige International is the number one beauty contest organizer for many years of pageant’s activities, through quality teams and campaign coverage across the country to provide comparisons with the international all-round state station and the international high-flexibility campaign, dinner and party. World Prestige International organizers dedicated to providing superior and fair campaign performance, exclusively improve the quality of the pageant campaign, caring for the sponsored businesses for different stages of sponsorship businesses partner to create and bring incomparable marketing effect. This platform through a variety of professional training, sincerity for the beauty of the perfect candidate to open up the journey on stage. Co-renowned Campaign and Diversity of Commercial Brands Strong Win-win Cooperation with Changing Market Demand." As those present were patiently waiting to find out who will win the grand prize, the contestants were ever ready to show off what they've got to offer. To be honest, the ladies in specific got a little 'too' excited as these handsome personalities walked the catwalk in their beach outfit. (definitely, a show-stealer for all the women present that night) hehe. I believe that they've worked really hard to achieve the body they had, and everyone had their own style when it comes to poses. Aint that bad for men to show off their sassy side. Hehe. 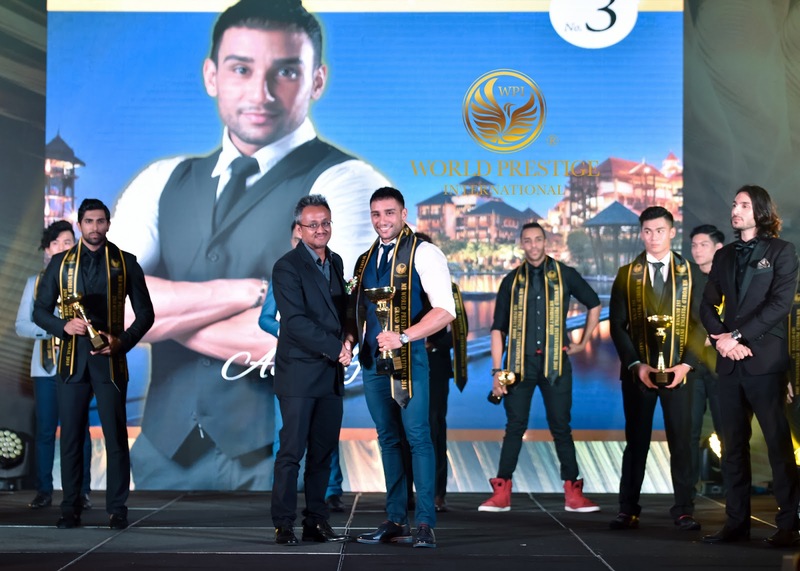 I have to give credit to the people who were working behind the scenes for making the 2018 Mister World Prestige International Grand Finals an amazing night to remember within a period of over two months to find the right sponsors, teams and with continuous contributions in effort. So, with another campaign ending with a success, it obviously doenst end there. The next campaign is in full swing with nominations of Miss World Prestige International and Mrs World Prestige International, so if you have friends who might have the talent, be sure to get yourself and your potential friend to stay tune to the World Prestige International Social Media platforms. Who knows, you might be the next grand winner! To interested participants, you may contact Ms Cassandra Ng at 012-6101188. Be one of the next sponsors in collaoration with events organized by World Prestige International by contacting Ms Casandra Ng at 012-6101188. 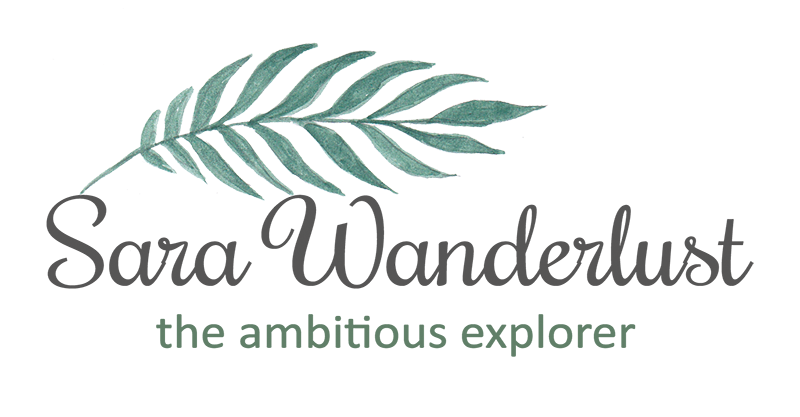 If you are interested in more campaigns related to the World Prestige International , do check out the official facebook pages and other social media sites which i've linked below.